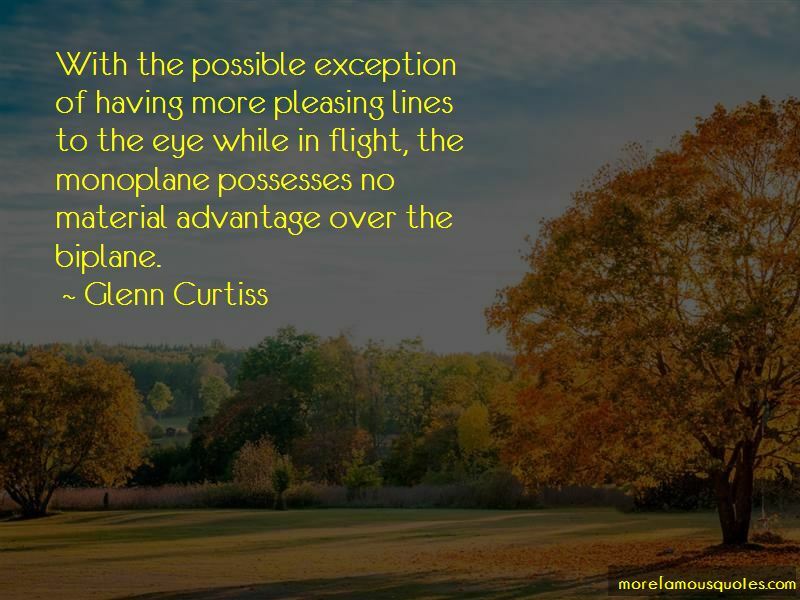 Enjoy the top 3 famous quotes, sayings and quotations by Glenn Curtiss. With the possible exception of having more pleasing lines to the eye while in flight, the monoplane possesses no material advantage over the biplane. 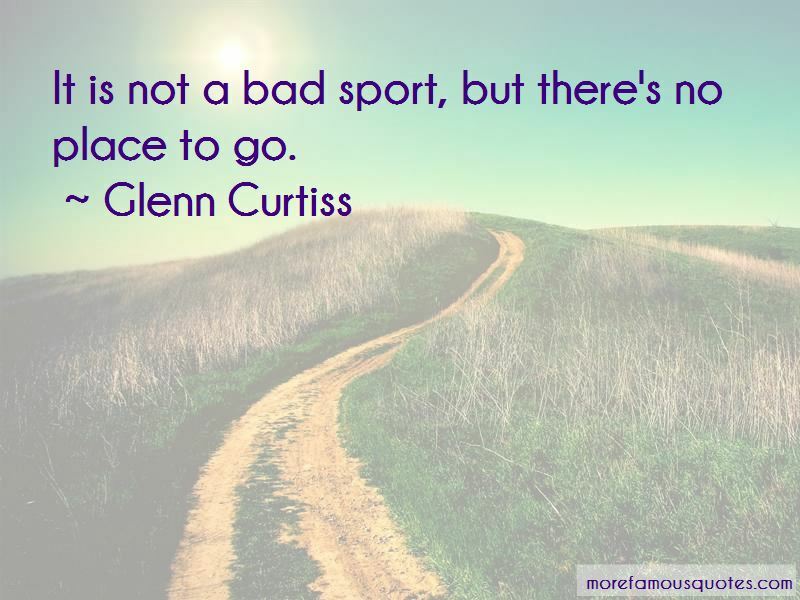 Want to see more pictures of Glenn Curtiss quotes? 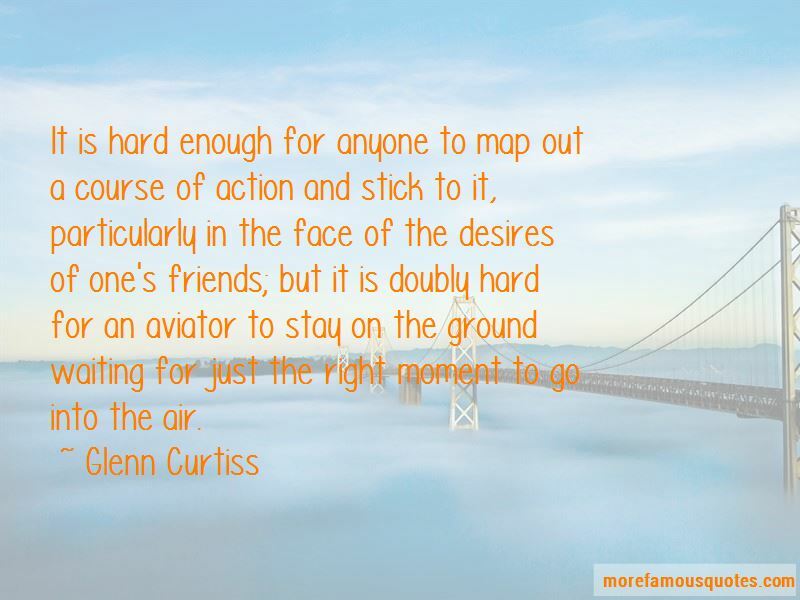 Click on image of Glenn Curtiss quotes to view full size.